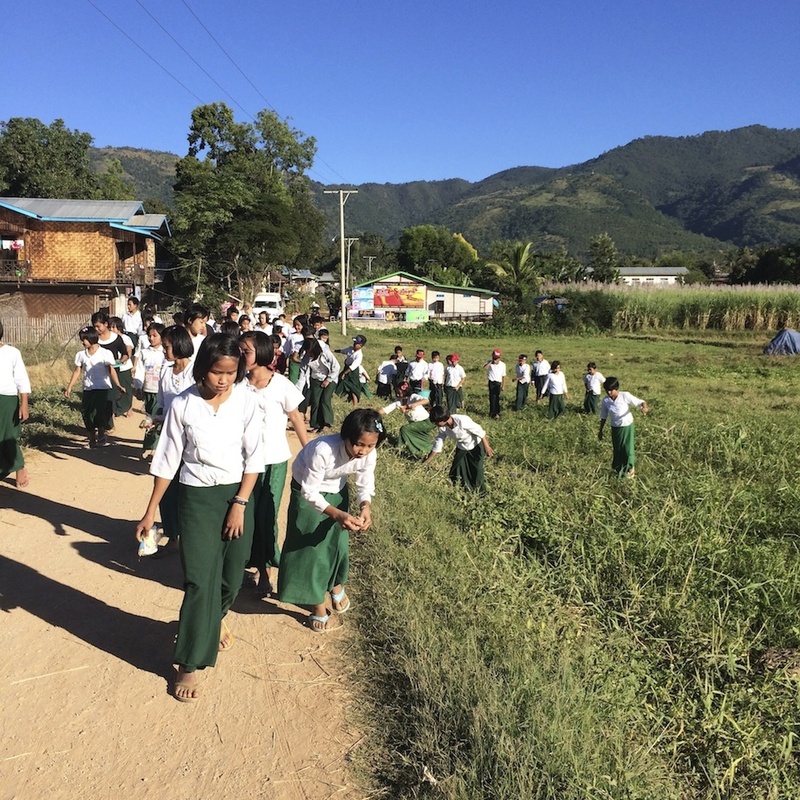 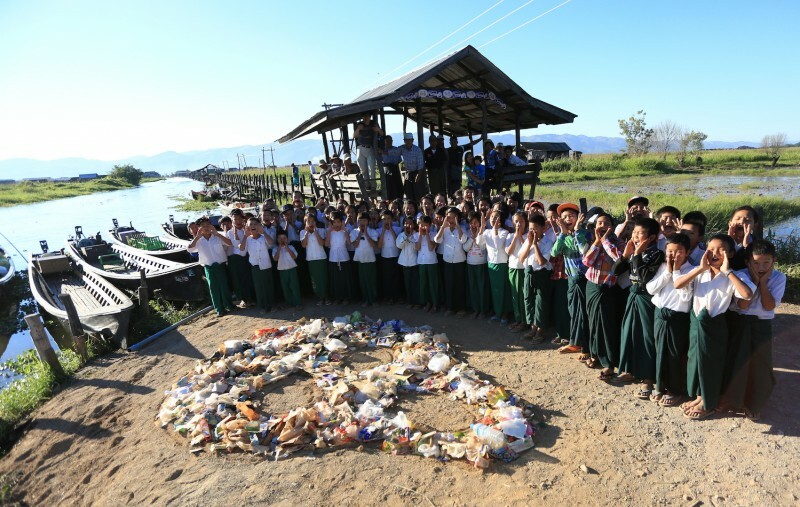 In the Inle Lake area of Myanmar children from the Mein Thauk Orphanage picked garbage and made a Scream from Nature to motivate others to do the same. 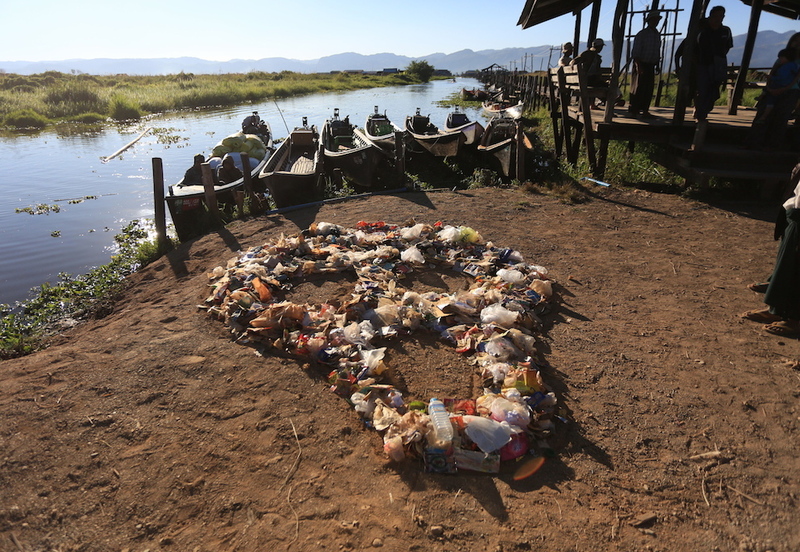 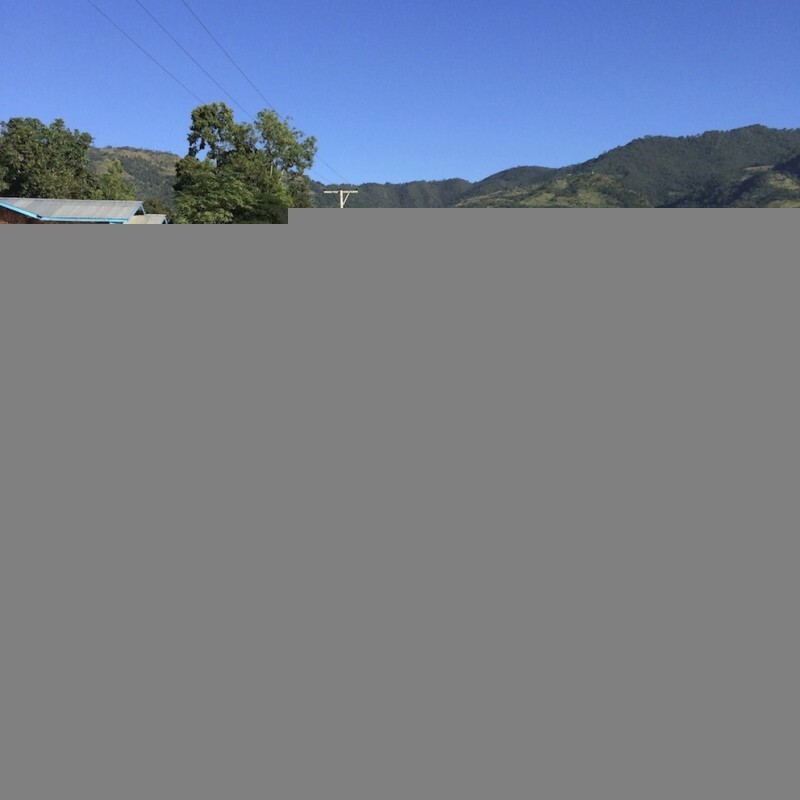 Artist behind the Scream from Nature project, Lise Wulff, collaborated with the Inle Speaks Center and Partnership for Change to create positive environmental action in the area. 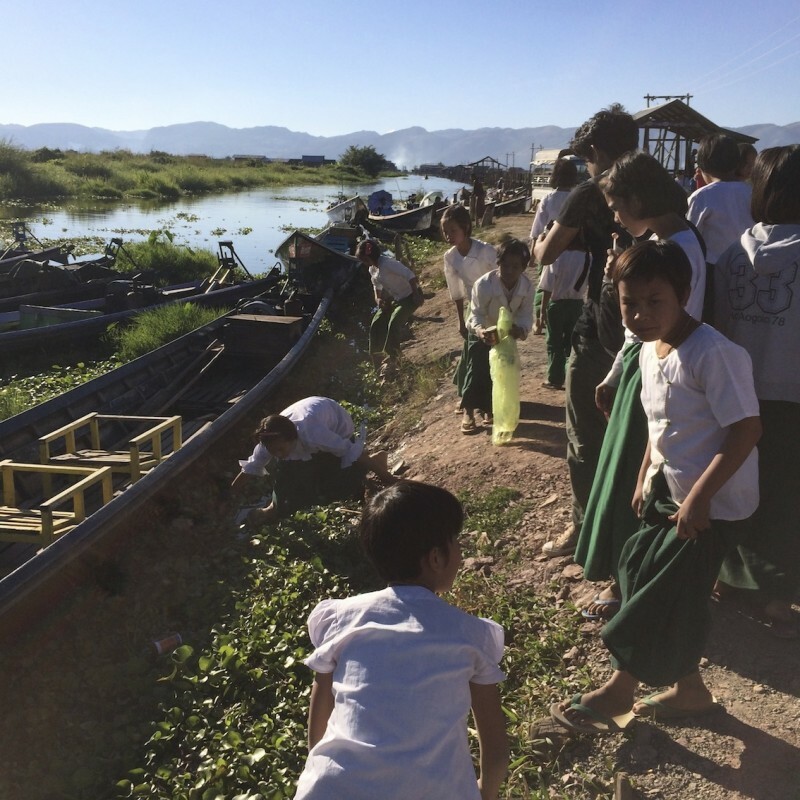 Solar lamps from Bright Products were given to the participants.